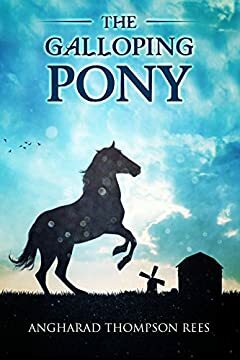 Warmheart has but one chance to ensure he and his friends can stay together: he must beat the odds and find the courage and speed to win the grand prize at the annual Pennydale. Can one small pony’s big heart be enough to compete against the fastest horses in the land... and win? Magical Adventures & Pony Tales is a collection of six enchanting pony inspired children’s short stories, drawing readers into magical lands with unforgettable characters and ponies. Fantastic friendships, battles between good and bad and magical mysteries all come together in this unforgettable world.